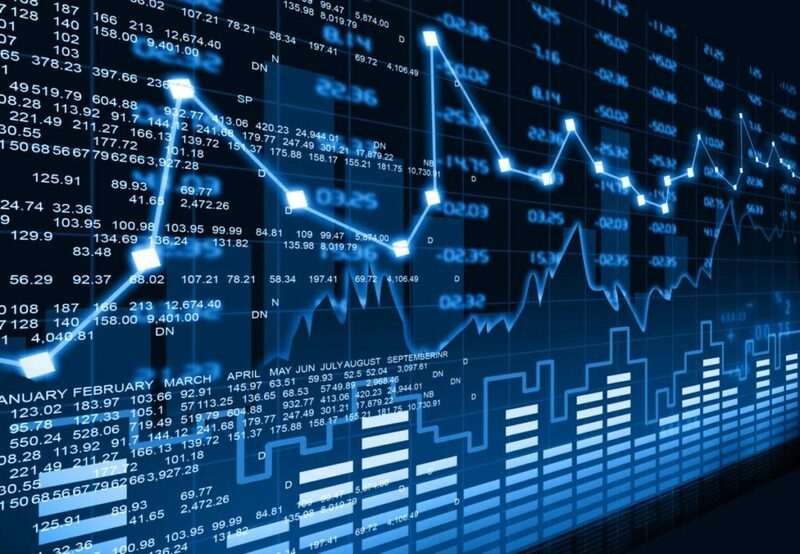 Cryptocurrency: a digital currency in which encryption techniques are used to regulate the generation of units of currency and verify the transfer of funds, operating independently of a central bank. Cryptocurrency is a decentralised network of peers which keep a consensus about accounts and balances. The developer of the top cryptocurrency, Bitcoin, known by the pseudonym Satoshi Nakamoto, envisaged people spending money without friction, intermediaries, regulation or the need to know or trust other parties. Cryptocurrency is in limited and controlled supply and cannot be altered by governments, banks or institutions. This takes away any political influence and control over manipulating the money, such as inflation or deflation. Essentially, cryptocurrency is the separation of money and state. Cryptocurrencies are built on cryptography (the art of writing or solving codes). So, they are not secured by people or trust, but rather by math and code. Cryptocurrency exists within computers, not in real-life, so there are no physical coins or notes. There is no central server or computer for cryptocurrency. Instead, it is distributed across a network of computers. Users deal with each other directly, with no involvement of trusted third parties (e.g. PayPal). Identities of transactions and accounts are pseudonymous, and it is near impossible to connect users to their real-world selves since there is no obligation to give personal information. Users have total control over their funds and information, they don’t have to trust the system for it to work. Cryptocurrency funds and secured in a system relentlessly guarded by code, so it is impossible to hack someone’s account to send funds. Additionally, confirmations of transactions are irreversible, meaning there is no safety net to get your funds back if you were scammed, for example. 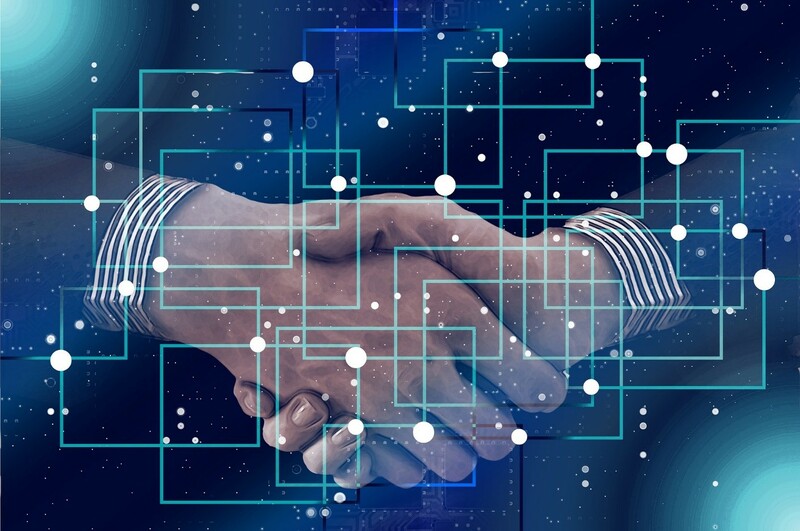 Transactions are made almost instantly and take little time to be confirmed, whether the transaction is local or global. 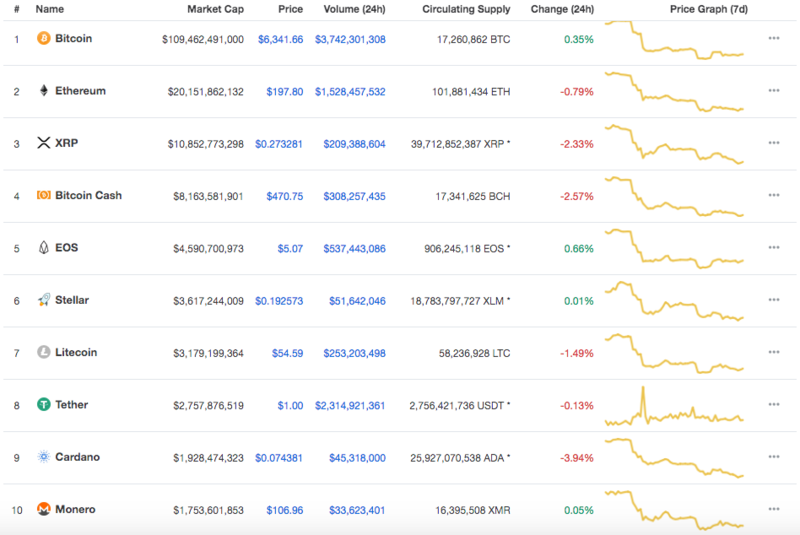 Additionally, below are the top cryptocurrencies currently, as per CoinMarketCap. Originally created for Bitcoin, blockchain is an algorithm and distributed data structure for governing cryptocurrency without a central administrator among people who know nothing about one another. An issue in electronic cash is double-spending, which is the risk that digital currency can be spent twice through reproducing digital information and retaining the original token. 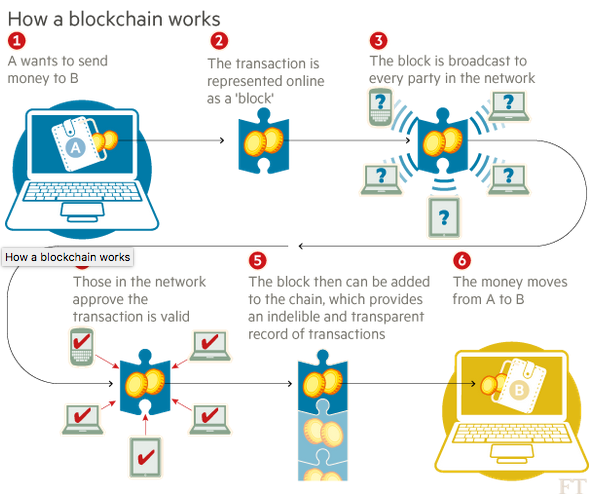 Blockchain solves the double-spend problem without a digital reserve fund or similar form of umpire. Thousands of nodes make up the Bitcoin network, and once the majority of nodes reach an agreement that all transactions in the recent past are not double-spent, they are cryptographically sealed into a block. 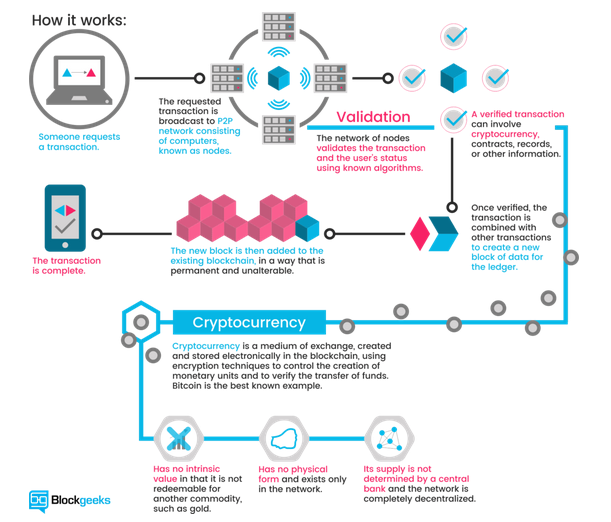 Each new block is linked to previously sealed blocks to create a chain of accepted history, and in doing so, this creates and protects a verified account of every spend that everyone can access, although no one can track who is making what transaction. The account of transactions and balances remains secure as long as at least 51% of nodes remain independent. There, the integrity of the blockchain requires numerous participants stay fixed. 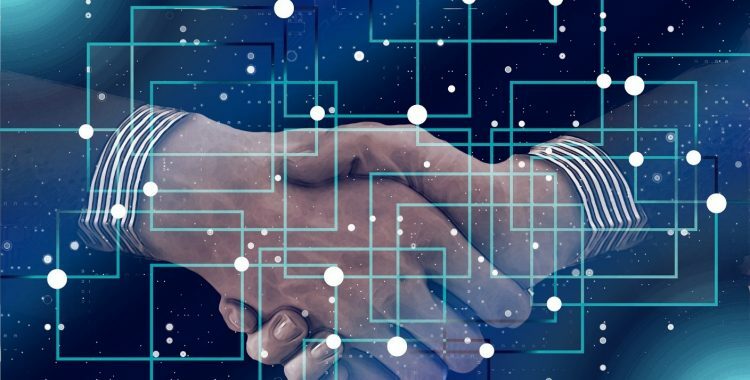 Nodes are motivated to engage in this consensus-building process, as one node is randomly rewarded with a fixed bounty each time a new block is settled and committed to the chain. The accumulation of cryptocurrency in return for participation is known as “mining” and is how new currency is added to the total system afloat. At the moment, investing into cryptocurrencies such as Bitcoin is viewed as speculation. The expectation and arguably the goal for the future is that it will be widespread to the extent that people will be able to practice monetary freedom without requiring permission from any authority, or in other words, the goal is financial anarchy. Andrew Tragardh has experience with fraud cases revolving around cryptocurrency and blockchain technology and has even been featured a guest speaker around the legalities of this particular topic. Whilst cryptocurrency transactions are irreversible, if you suspect that you have had money stolen from you to be invested into or to purchase cryptocurrency, you can report fraud and Andrew will follow it up with you and assist you throughout the process.